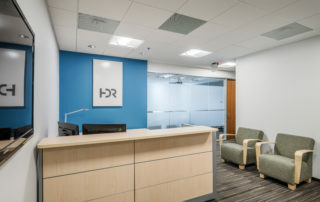 Durlach Associates is pleased to announce HDR Engineering has expanded its lease to 10,600 square feet at Faber Plaza. 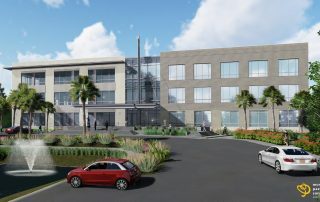 Durlach Associates is pleased to announce Cummins has leased 25,890 square feet at Faber Plaza bringing occupancy to 89% eleven months following CO.
Durlach Associates is pleased to announce Blue Cross Blue Shield has leased 19,055 square feet at Faber Plaza. 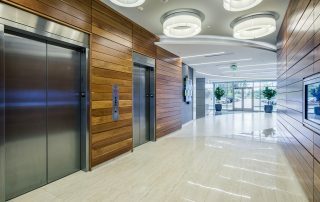 Durlach Associates is pleased to announce TranSystems has leased 3,807 square feet at Faber Plaza. 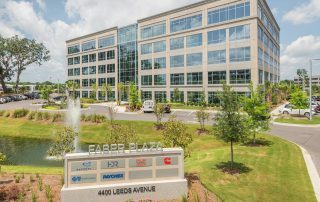 Durlach Associates is pleased to announce Paychex has signed a lease for 1,709 square feet at Faber Plaza.